While we focus on the various school components, we equip students with English competencies beyond school exam needs. We are located at Far East Shopping Centre, which is a mere three to five minute walk from Orchard MRT Station. Creative Campus embodies two teachers’ shared vision of the ideal learning environment; an ideal that has been honed over 20 years of collaboration. 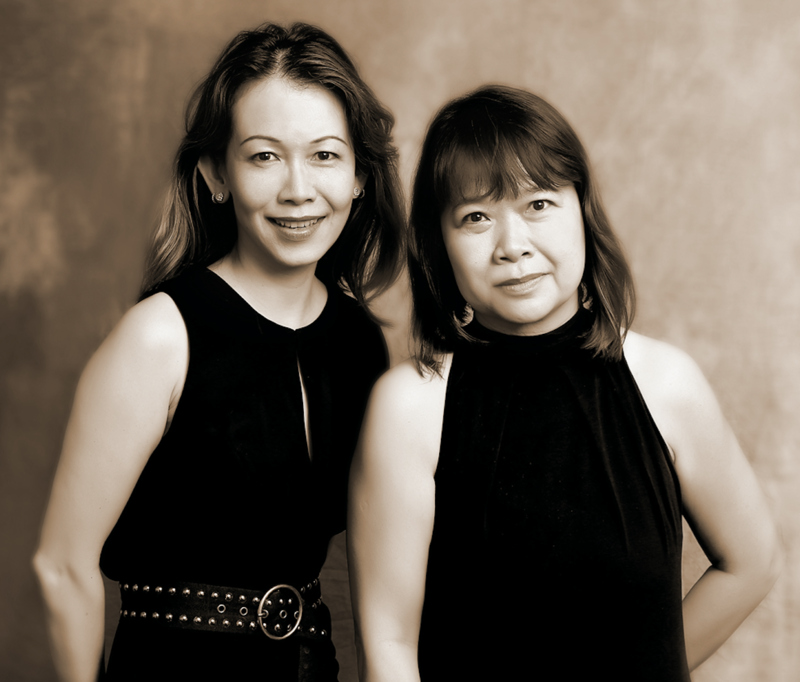 Directors, Ms Geraldine Chew and Mrs Elizabeth Yeo, were the pioneer teachers of The Learning Lab. Together, they have been instrumental in training the pioneering stable of teachers at the Lab and developing its English curriculum. Our assurance of qualified and passionate teachers to guide and nurture your child. Creative Campus is an oasis where youths are inspired and empowered to learn with latitude. Through the expertise of a dedicated and experienced team of teachers, we bring passion for teaching and extensive knowledge of the English Language to our students. With particular expertise in curriculum development, dynamic lesson-delivery, and establishing strong rapport with students, Creative Campus is an academic powerhouse in English instruction that nurtures in our students, the twin goals of excelling in school and cultivating the the love for English as an essential life skill. This is done via a two-pronged approach: English Enrichment, and Critical Thinking.